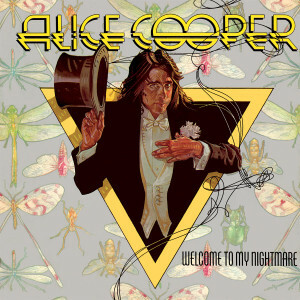 Friday Music is very proud to offer another installment in our Alice Cooper 180 Gram Audiophile Vinyl Series. 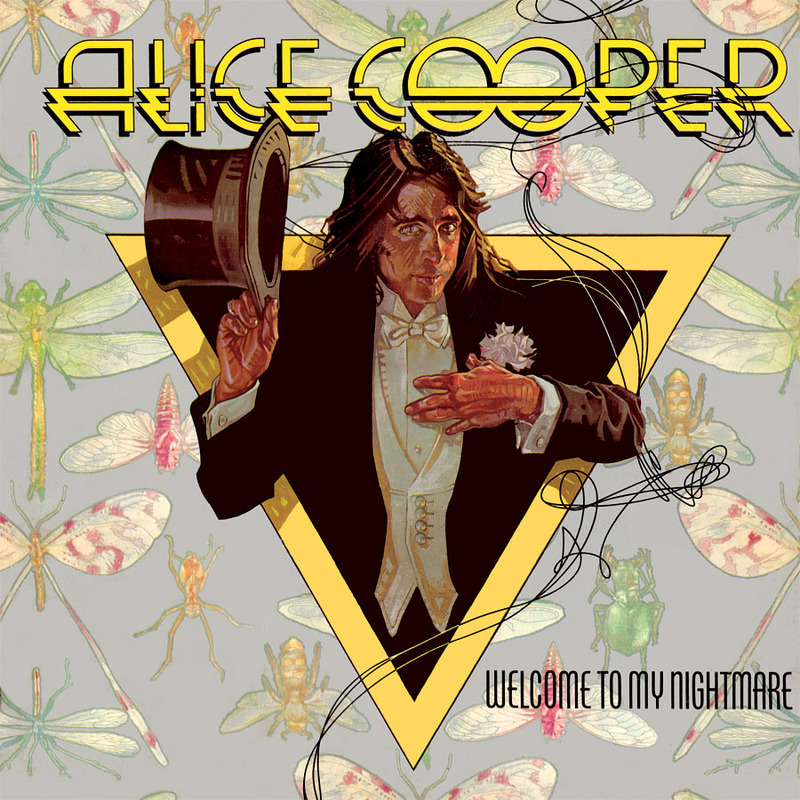 Painstakingly mastered from the original Atlantic Records tapes by Joe Reagoso (School’s Out-180 Gram Audiophile Vinyl) at Friday Music Studios and Capitol Records in Hollywood, CA. This limited edition 180 Gram LP also includes for the first time, a collectible deluxe gatefold cover with the original lyrics and photo elements from the 1975 release.